A link to yet another render image analysis for Richland F1, this time of the Mercedes-powered Lotus E23 which you can find here. 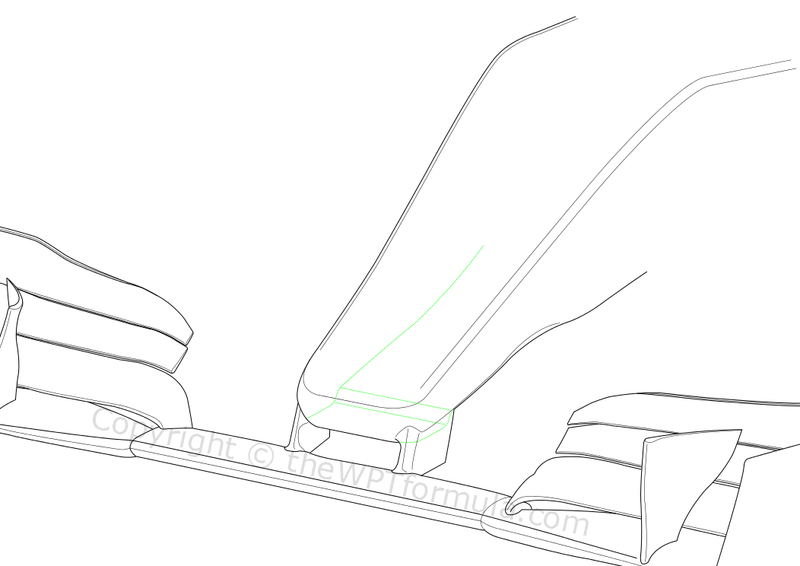 The nose solution they have this year is quite interesting – instead of extending a stub out of the main bulk of the nose, Lotus have opted to attach it to the bottom. Of course this limits the amount of flow available into the splitter region but let’s not forget that the ‘chin’ solution has been used by the team before (2009, when they were formerly known as Renault), so they know what they’re doing. This entry was posted in 2015 Launches, Car Launches and tagged analysis, e23, image, link, lotus, render, tech on January 26, 2015 by thewptformula.